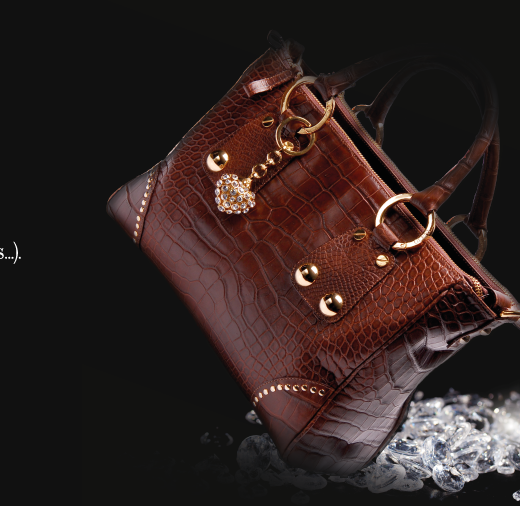 A luxury leather handbag is the one fashion accessory you can't do without! 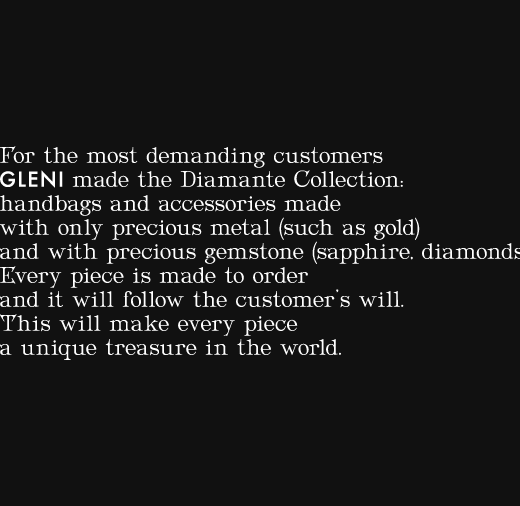 For truly chic, luxury italian handbags that are hand-made in prestigious exotic leather, with superb Italian design and craftsmanship, come and see what Gleni has to offer you! Craftsmanship and undisputed quality of the exotic leather used during the production have always characterized Gleni’s collection: genuine python, crocodile, alligator, ostrich and Ligator leather are used to create a wide range of handbags, accessories and small leather goods, as well as men’s shoes and travel bags, all 100% Made in Italy. We choose only the best luxury exotic leathers, which are sensuously soft and supple to your touch, produced by selected Italian tanneries. Among our professional items, we recommend a fine selection of briefcases, portfolios and computer bags for men and women: these items are real investments that create an aura of elegance around the professional image of the person who wears them. Production bags: our skilled Italian artisans meticulously hand craft each individual bag, infusing it with their passion for fine materials and workmanship, to bring you your very own Italian masterpiece. We know that as a stylish, modern woman you expect a lot from your bags. You want absolute elegance, practicality and to be at the cutting edge of fashion. 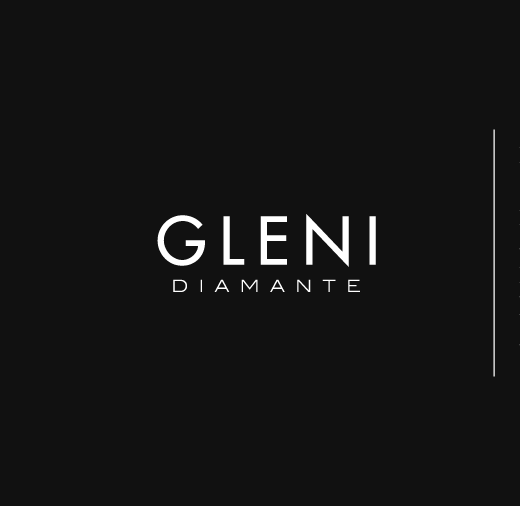 Our experienced Italian designers that have been cooperating with Gleni for many years, bring you innovative new designs every season, as well as perfecting the tried and tested classics. Each bag is carefully designed to be practical and comfortable, as well as beautiful, with compartments and pockets to help you be efficient and organized wherever you go. So whether you are looking for a luxury leather ITALIAN bag to complement your chic, professional persona, a casual but elegant bag for weekends and leisure, or a glamorous and sophisticated evening bag, you are sure to find your dream bag here at Gleni - a luxury handbag that expresses who you are: a woman that loves herself and richly deserves the fabulous designer style, that one of Gleni's exclusive handmade bags guarantees. We supply exclusive leather boutiques and specialist stores worldwide with our luxury italian leather bags and accessories as well as selling to our individual clients through our online Boutique.